As you may know, the aviation insurance market can be a challenging space to navigate. Limits can be very high, the exposures are unique and each carrier has it’s own bespoke policies and forms. 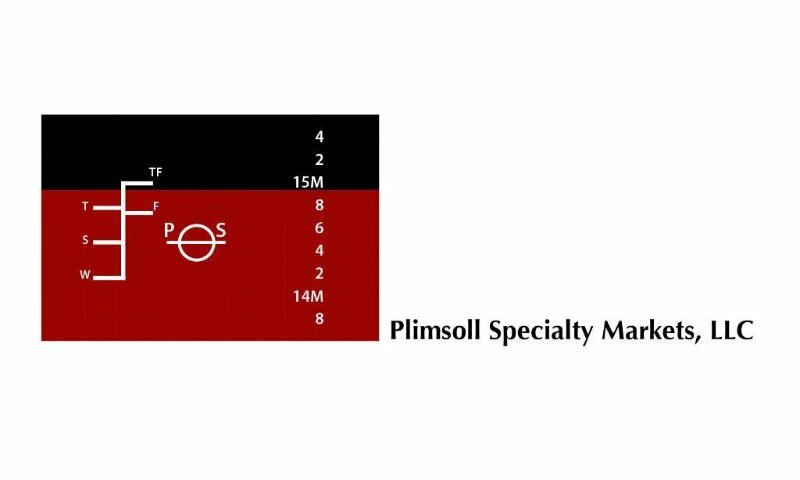 Plimsoll Specialty Markets is the leading aviation specialty wholesaler in North America. We have the expertise and sophistication to assist you with the largest and most complex aviation and airport risks and the customer service ethic to help you with the smallest aerospace products risk or the light aircraft owned by the CEO of your key account. Our seasoned aviation brokers will assist you in navigating the market to find the best coverages at the most competitive rates while ensuring you’re protected against outside competitors. We can place aviation hull and liability, aviation general liability, and aerospace products liability with limits of up to 2 Billion USD, as well as, property, auto and workers’ compensation for aviation and aviation related accounts. 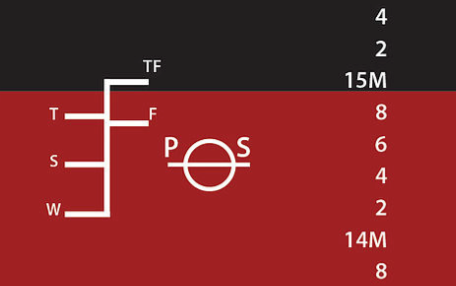 Let Plimsoll Specialty Markets be your go-to aviation experts.